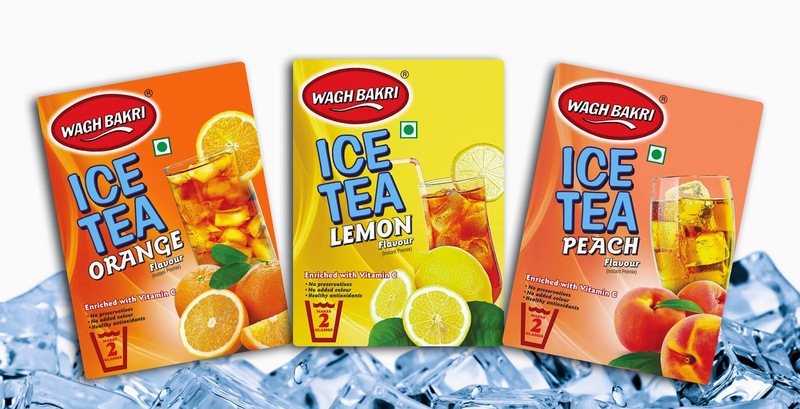 This summer just got cooler as Wagh Bakri Tea Group, the third largest packaged tea company in India has launched its range of Refreshing Ice Tea in 3 refreshing flavours of Lemon, Orange & Peach. Enriched with plenty of antioxidants and pure flavours, its juicy flavours swirl in your mouth and the healthy antioxidants give you an instant rush of energy. The Wagh Bakri Tea Group conducted a research among the youth and has reached a conclusion that the consumption of aerated drinks during summer is not being preferred and hence tea being a healthy beverage can be consumed in Ice Tea form which is tasty and healthy too. TheWagh Bakri Ice Teas are fortified with vitamin C which has various health benefits.